Feel free to contact us here using our contact form. We’d love to hear from you! Copyright 2017-2019 Kids Love Jesus Too Global Movement. 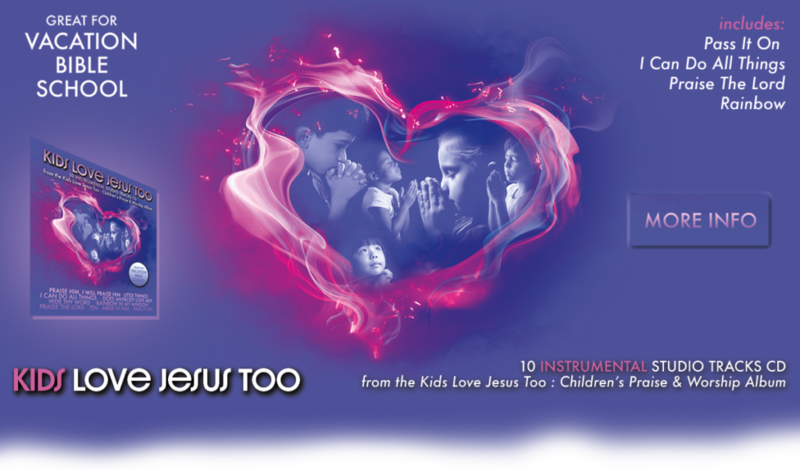 Purest Praise Series / Children’s Division of Reaching Records LLC. POB 25733, Colorado Springs, CO. 80936. Lesson 3 – What Does Success Mean To You?